We’re offering you an online Animal Care course, saving you over 94% off the original price of $299.99. If you are looking to work with animals and want to learn more, order today’s deal. Course Syllabus: 8 course modules. The Animal Care course is perfect if you are looking to learn new skills, gain an accredited certificate, boost your confidence and achieve your study goals. 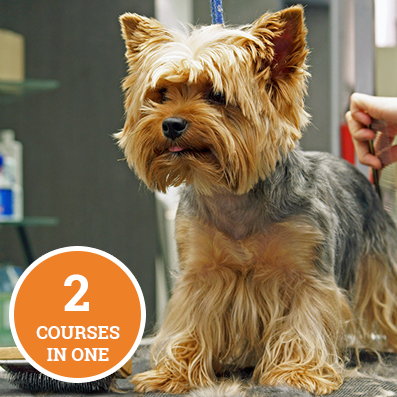 Covering a comprehensive range of 8 course modules, students will have 24/7 access to the online Animal Care course. This online access includes all the study material materials, introductory tutorial videos, assessment tests, study resources, student support and tutor support services. The Animal Care course is a fully accredited course, having been independently accredited through our awarding body, the CPD Certification Service. Upon successful completion of the course, student receive an internationally recognized certificate award, to showcase to any potential employers or form part of their professional portfolio. 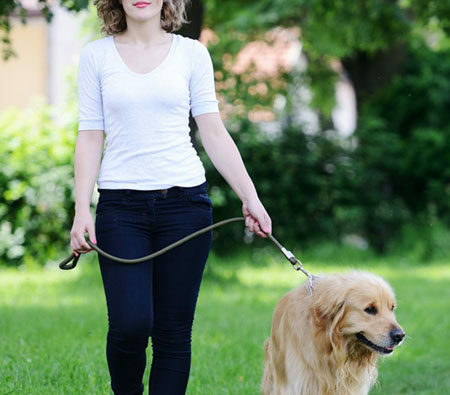 So, whether you are looking to brighten up your resume, just starting out in the sector, looking for a career change or just fancy learning something new, this online Animal Care is perfect! 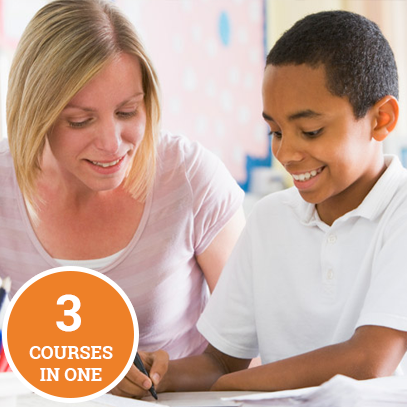 Students will complete all the course modules at their own pace and comfort level. There are no deadlines to complete the Animal Care course. All course progress is fully tracked through Course Pride’s learning portal and students can start, stop and re-start the course at their own leisure. 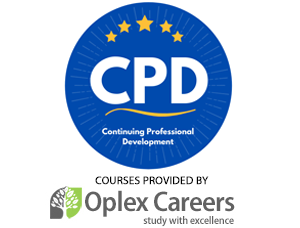 The Level 3 Award Animal Care course has been independently Accredited and Certified by The CPD Certification Service. The Animal Care course offers learners the ability to gain new skills, receive an internationally accredited certificate and achieve their study goals. 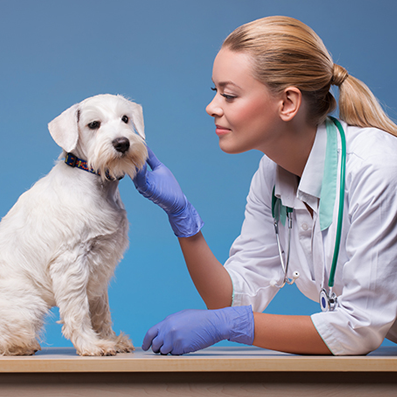 To enroll on this online Animal Care course, no previous experience or academic qualifications are necessary. The course is available to all students, of all academic backgrounds. As part of the Animal Care course, students will take a variety of online tests to ensure they have absorbed the necessary information from the learning material and gained the necessary knowledge. All tests and assessments are included in the course price. 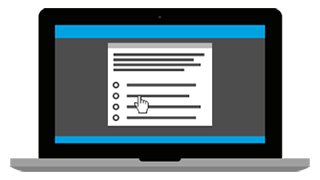 Should students not pass the online final assessment test on first attempt, students can retake the assessment, as many times as necessary until achieving a passing grade. This is all included at no extra costs, as the Animal Care course comes with Course Pride’s unlimited exam re-sit guarantee. The Animal Care course includes full tutor support as part of the course. When you study the online Animal Care course with Course Pride, we want you to succeed, achieve the best possible grade and reach your potential. That’s why we offer our excellent student support and tutor support services. 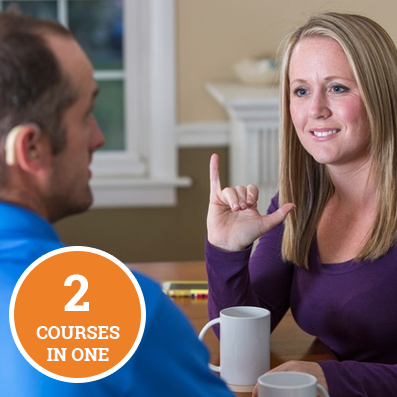 This online course is delivered online through our eLearning format. Learners will receive instant access to our interactive learning portal, which offer students 24/7 access to the Animal Care course. 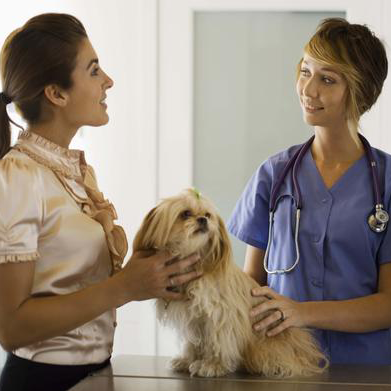 The Animal Care course requires a recommended 80 study hours to complete the course in full. This is only an approximate guide to the learning hours required and very much depends on how quickly an individual can absorb the information and progress through the course. 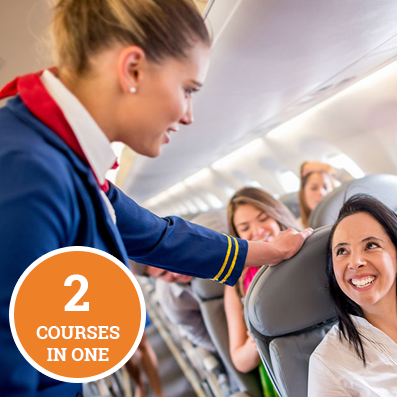 There is no time limit for completing this online course. The Animal Care course can be studied in your own time, at your own pace during the 12 month course access period. 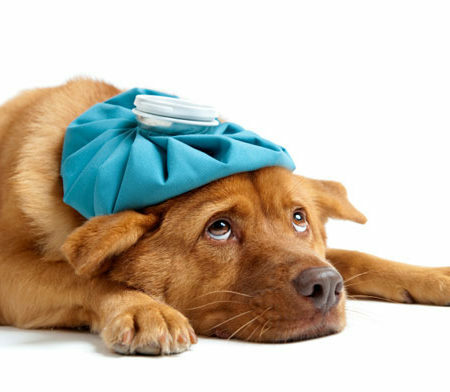 Our online Animal Care course comes with the official Course Pride 14 Day Peace of Mind Guarantee. Our Animal Care course is studied online and will work on all major devices and web browsers including: PC’s, Macs, Laptops, Tablets, Smartphones, Smart TV’s and Gaming Consoles. So whether you are studying the Animal Care course through a Desktop PC, Apple Mac, Tablet or iPhone you will receive the same great course content and experience. 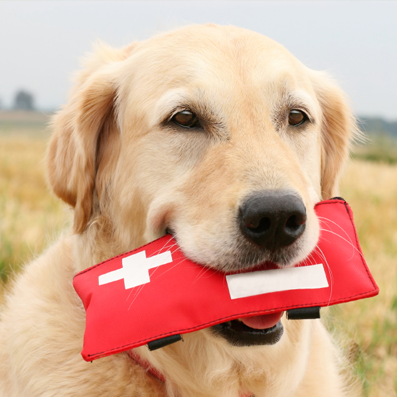 If you are ready to get started on this online Animal Care course, just click the Buy Now button below, where you will be taken to our secure checkout area to complete your order. Extremely please with this course and the support i received.